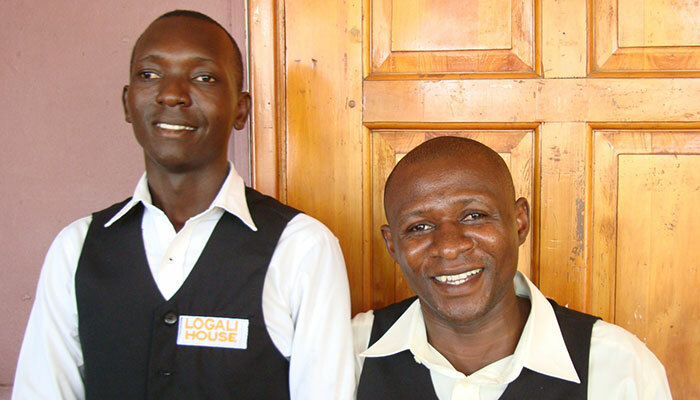 The Logali House Restaurant is both casual and comfortable. 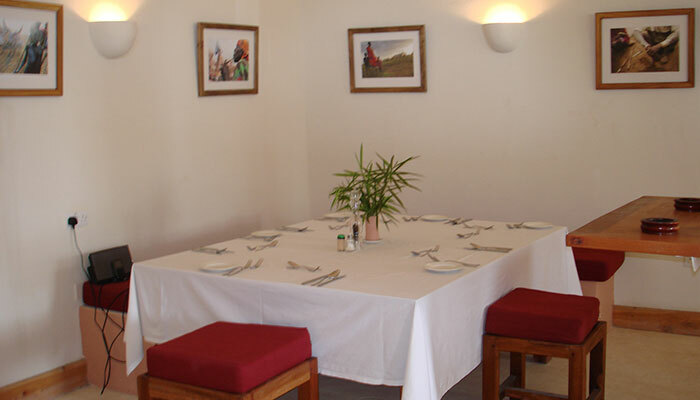 It is the ideal location for lunch or dinner meetings. The menu changes daily for both lunch and dinner. 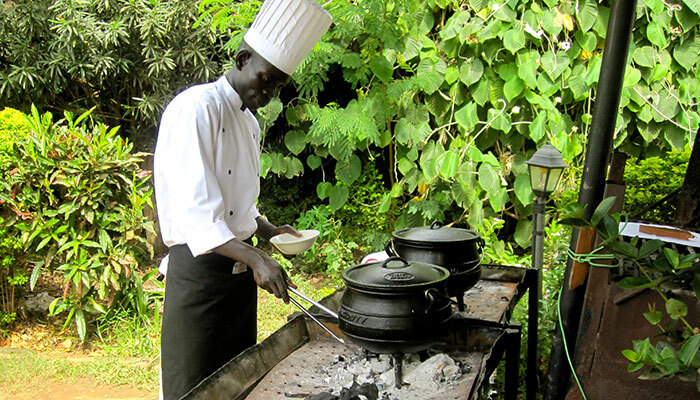 Our chefs draw on the culinary styles of Africa, Asia, the Americas and Europe, with an emphasis on the abundant fresh produce that our fertile region provides. 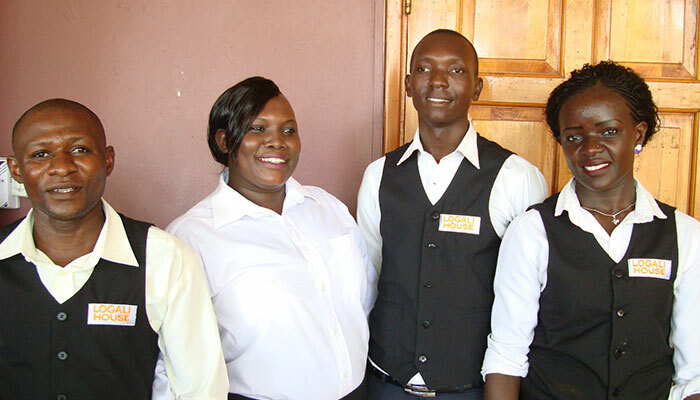 Our team has extensive experience in both luxury and 'frontier' environments and we have recruited staff from among the best regional hotels. We frequently cater for outside events, both large and small, including diplomatic receptions, workshops, and all-day conferences. 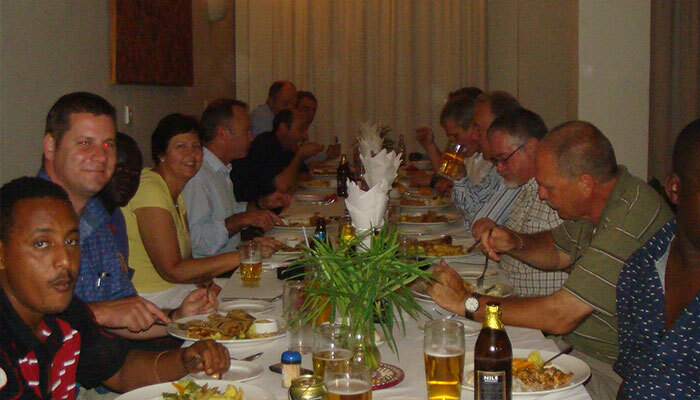 Our experienced team will design menus to suit your requirements. 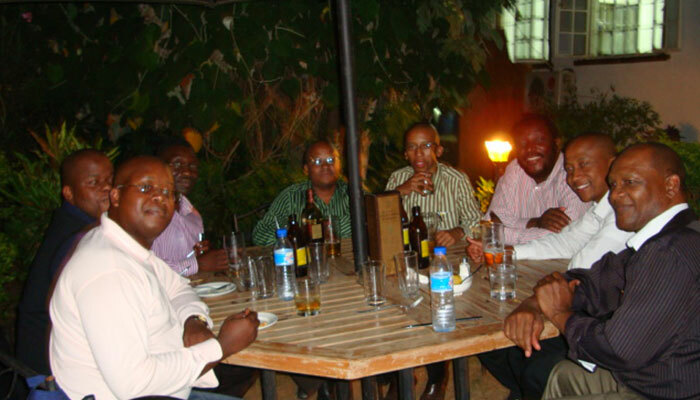 We will ensure that your event runs with quiet efficiency. 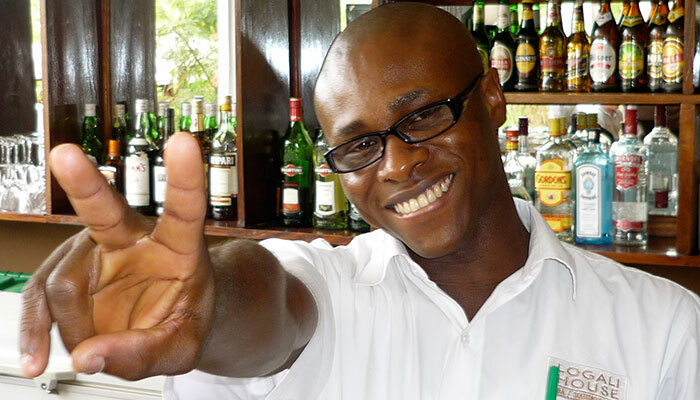 We host a popular quiz night and salsa event, for more information on events taking place at Logali House, please refer to our facebook page. 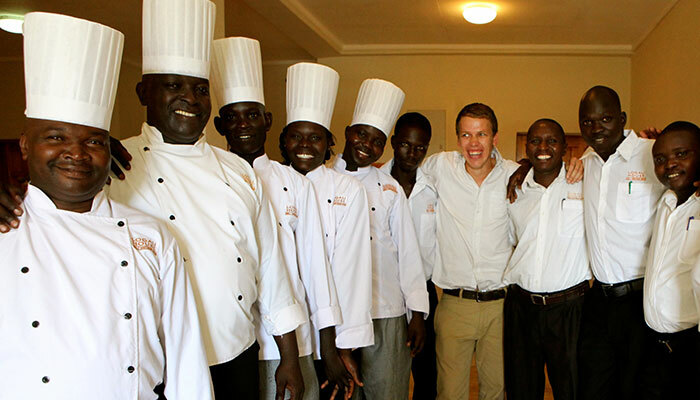 Logali House has one of the most established and experienced outside catering teams in Juba. 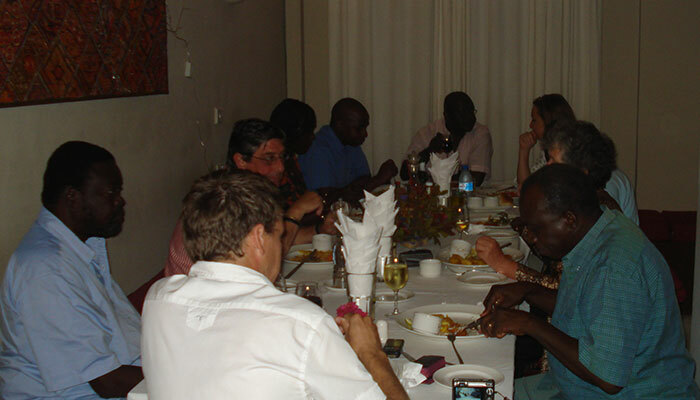 We count several diplomatic missions, major NGO's, UN agencies and international companies among our regular clients. We cater for events both large and small, including diplomatic receptions, conferences, all-day workshops, birthday parties and weddings. Our experienced team will design menus to suit your requirements, and will ensure that your event runs with quiet efficiency. We also provide on-going catering to residential compounds and offices (breakfast, lunch and dinner), and provide house-keeping and maintenance services. 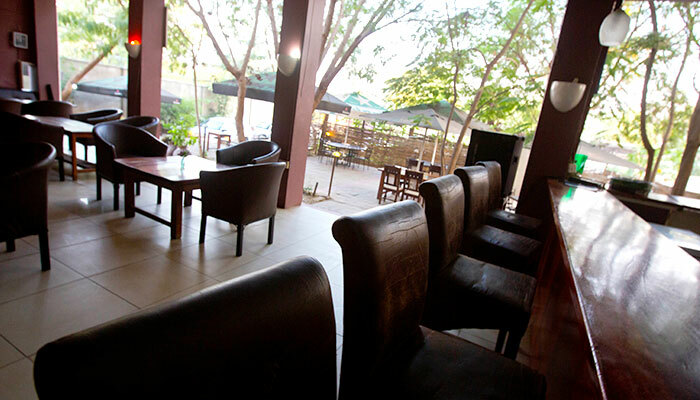 Our bar and garden area provides much respite from the hustle and bustle of Juba. 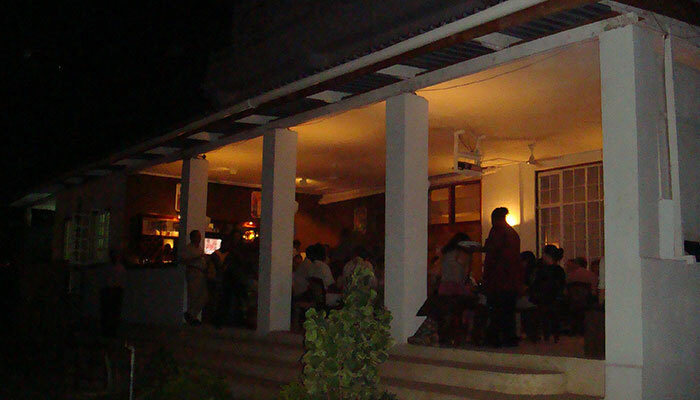 It is the perfect place to relax on the verandah or in the garden with a G&T, or with one of Festus' famed cocktails. We offer a changing array of bitings to accompany your aperitif. Dinner is available in the restaurant, or by candlelight under the stars. 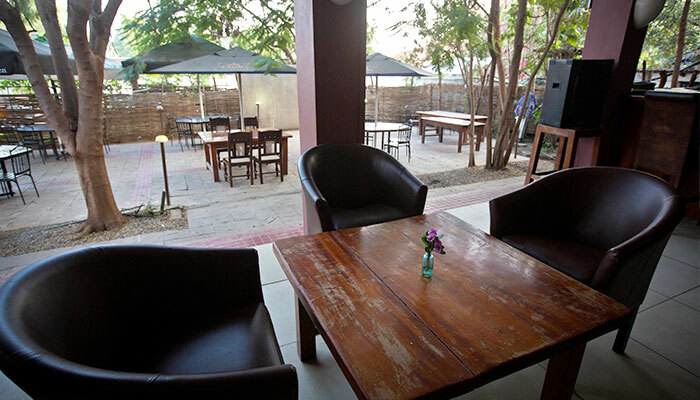 The garden area is also an ideal location for lunch meetings, or after-work drinks. We are able to host private receptions in the garden, and will arrange a menu and private bar to suit your requirements.